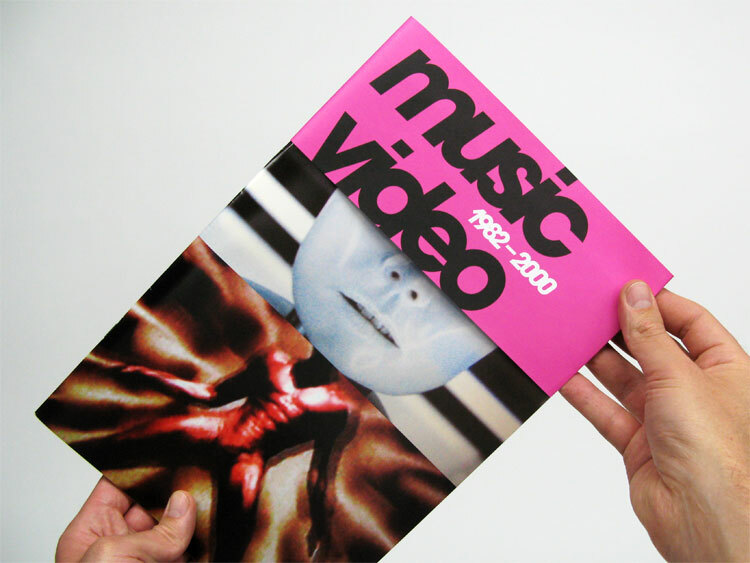 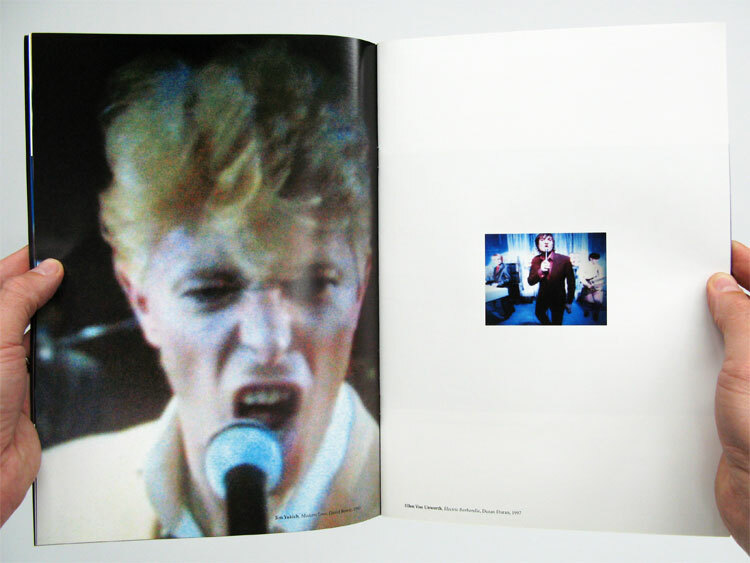 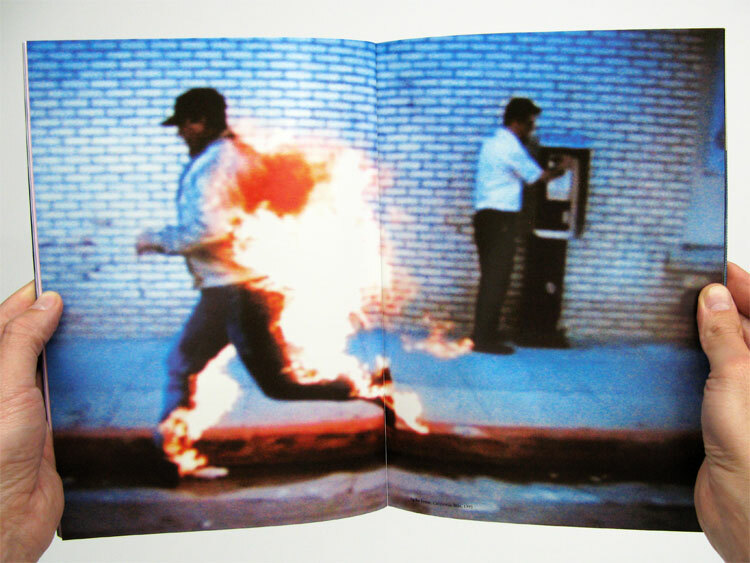 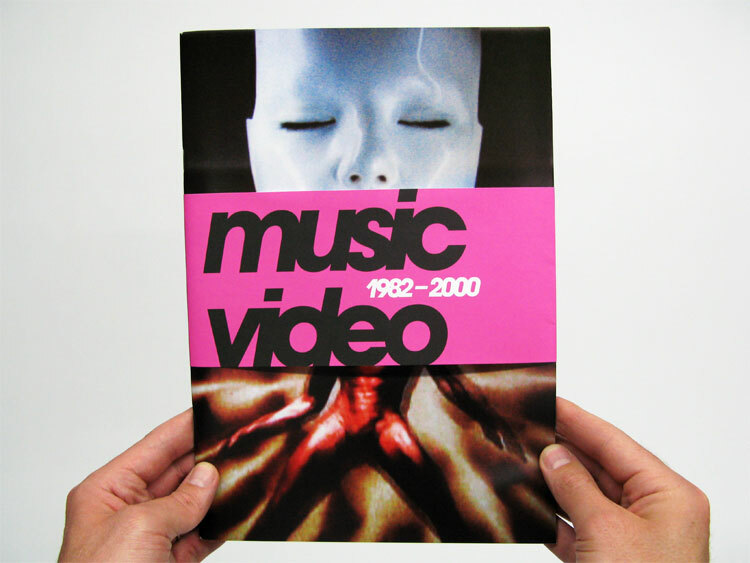 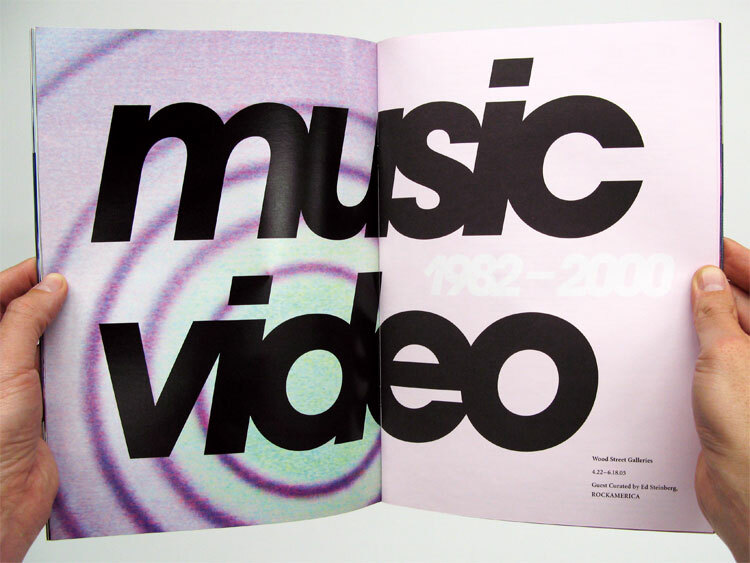 This catalogue drew from hundreds of music videos. 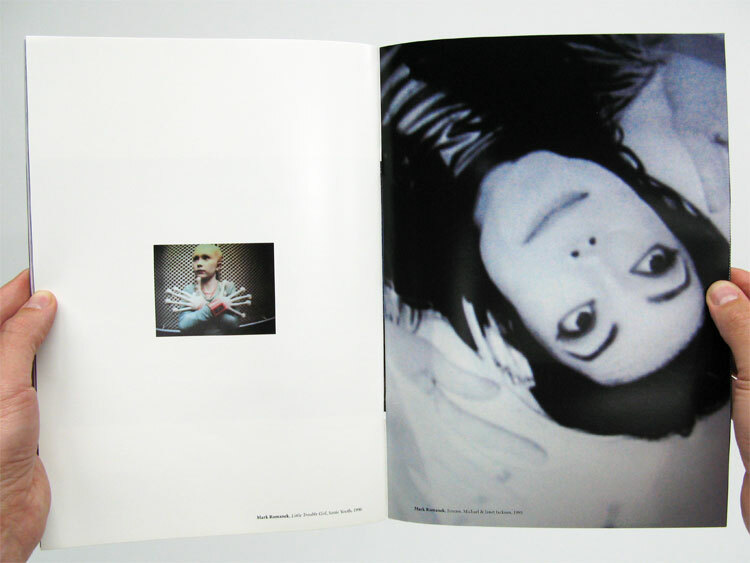 I tried to create interesting juxtapositions. 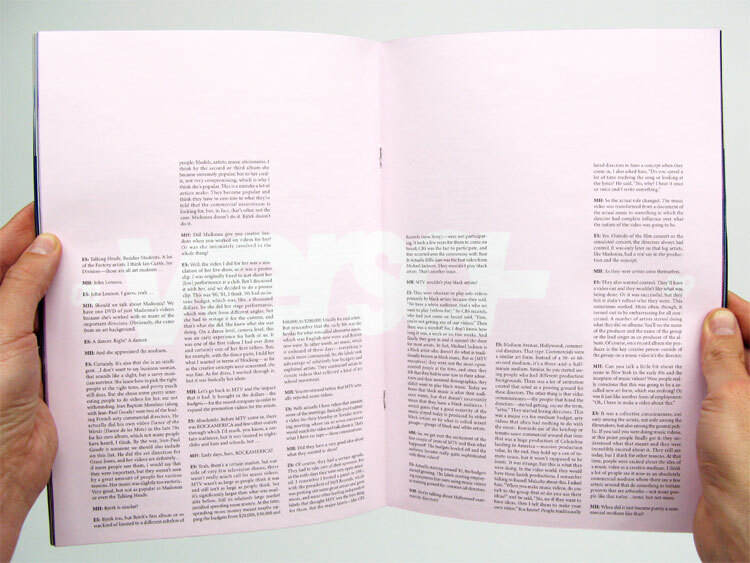 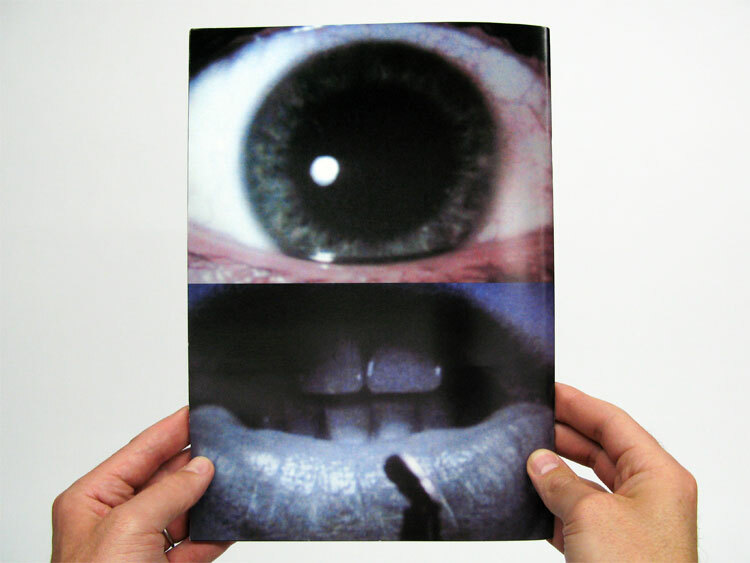 All text is found in a 16-page, two-color section in the middle. 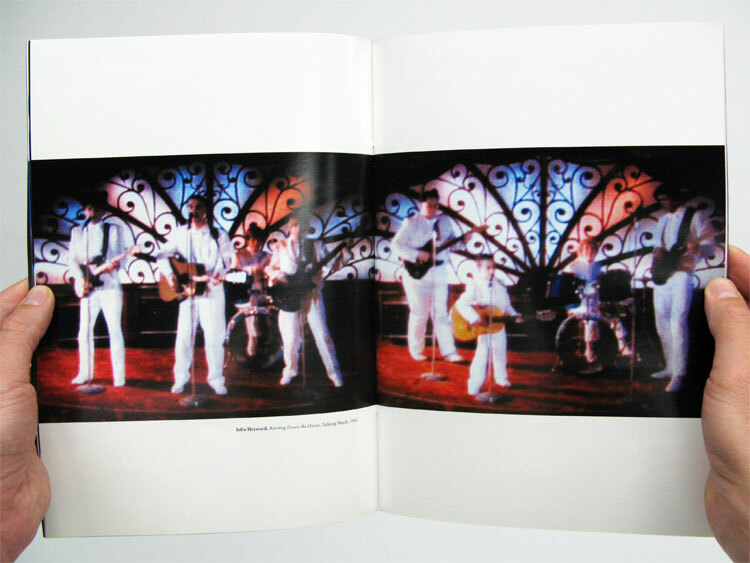 8.5 x 12 inches, 64 pages with wrap-around band.